For cottage pie with a wild side, swap the minced beef for prime venison and enjoy an earthier, heartier dish. 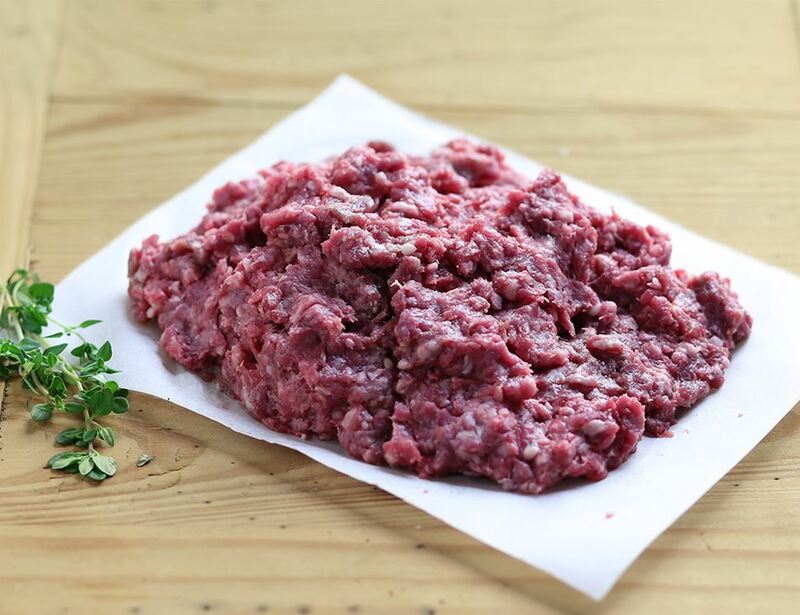 The ideal autumnal meat, venison is leaner than beef and makes terrific burgers when seasoned with a pinch of ground cumin. Fancy. Chris Chappel and Stephen Crouch describe themselves as conservationists. The pair is passionate about the stunning Hampshire woodland where they manage deer, pheasant, partridge, pigeon, mallard ducks and hare that roam and forage wildly. It's a family affair that started back in 1967 because, they say, "we needed to do something to feed our hungry children!" They sell game locally at farmer's markets and to some of the country's top restaurants. Keep chilled at less than 3 degrees celsius. Once opened keep refridgerated and use within 1 day. Suitable for home freezing; please do so within 2 days of delivery and use within 3 months. To cook remove outer packaging and prepare as required.